Socks make sock monkeys! Here’s a step by step video tutorial for how to make a sock monkey! All you need is a pair of socks, a bit of felt and the stuffing to make it nice and cuddly. All of the other material and tools are listed in the tutorial along with photo instructions. This project is perfect for beginning sewers! Socks Make Sock Monkeys – Get the free pattern! Oh dear, this sock monkey is incredible adorable! Let’s make one! 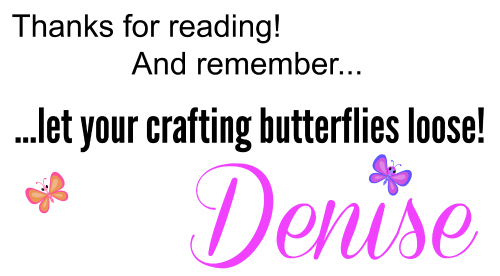 ……..see the rest of the needed materials at Domenica’s blog! 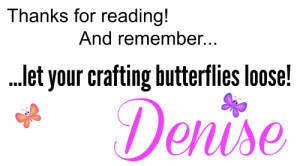 If you like this project, browse all our sewing patterns & tutorials!<====== click this link! Are you interested in submitting your own DIY projects such as sewing, crochet, cross stitch, quilting, recipes or other helpful do-it-yourself tips? Hop over HERE to submit your projects! If you make a sock monkey please share some pictures in our facebook group! We’d love to see them! If you enjoyed this free tutorial, would you like us to email you when we have a new post up? Hop onto the mailing list in the sidebar.